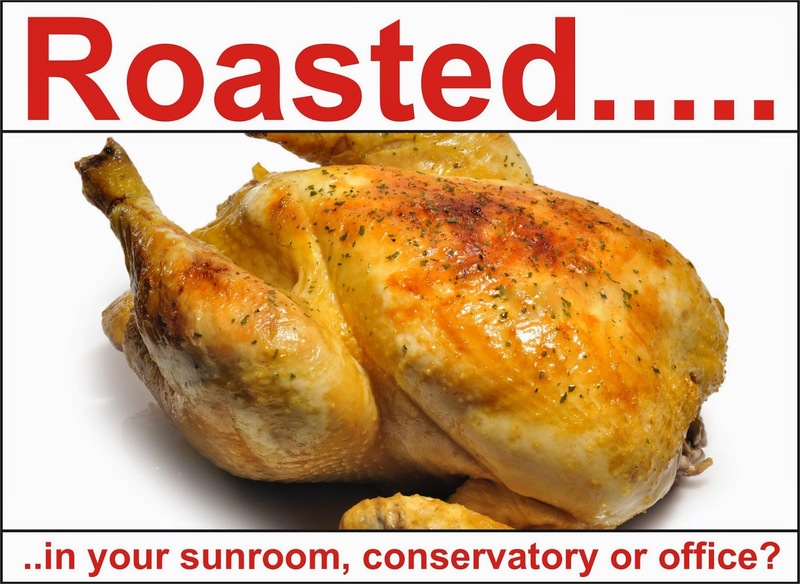 Latest news from air cool engineering (NI) Ltd: Is your conservatory 'out-of-bounds' in the summer? Is your conservatory 'out-of-bounds' in the summer? air cool engineering (NI) Ltd's single wall mounted units are ideal for most rooms in your home, especially sunrooms, conservatories and even open plan areas. Combining high energy efficiency, advanced filtration services and an elegant design, our wall mounted air conditioners provide superb heating AND cooling capabilities - ensuring all year round comfort! Completely independent heating and cooling system from your existing home heating application – perfect heating and cooling solution for your new conservatory or sunroom.